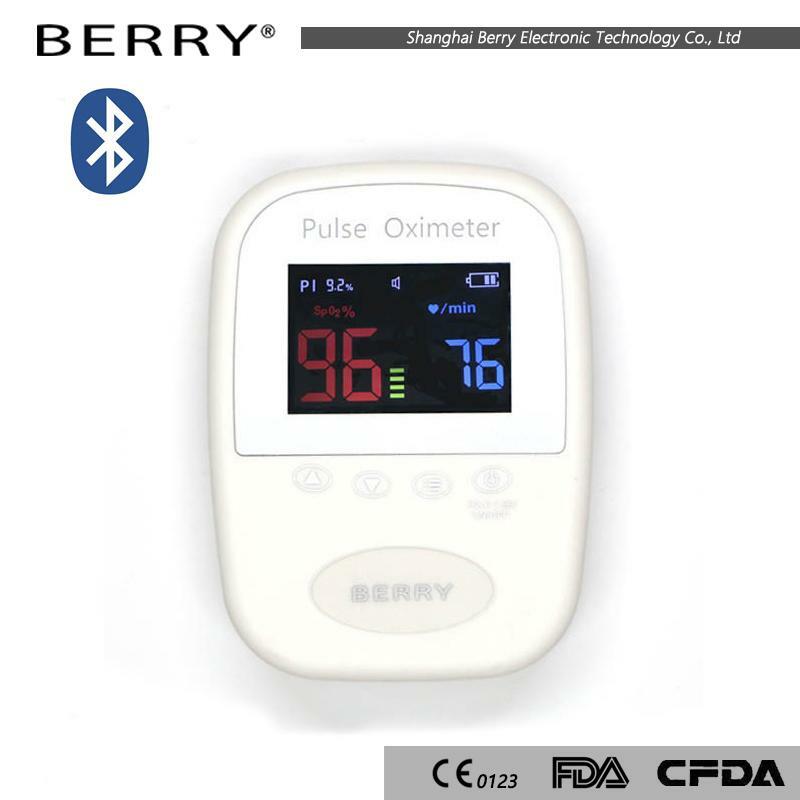 This Pulse Oximeter could be applied in the hospital’s operation room, ICU, clinic section office, Out-patient department, sickroom and emergency treatment. It is suitable for Adult, Pediatric, Infant(Neonatal). Power Consumption: Less than 60 mA. Resolution: 1% for SPO2 and 1 BPM for Pulse Ratio. 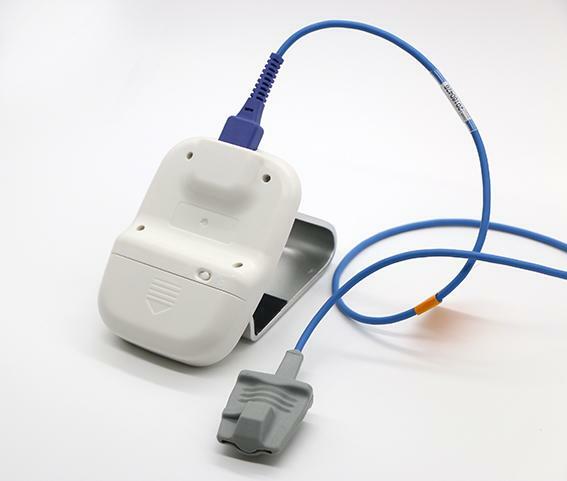 We are the authorized manufacturer of medical devices since 2003. 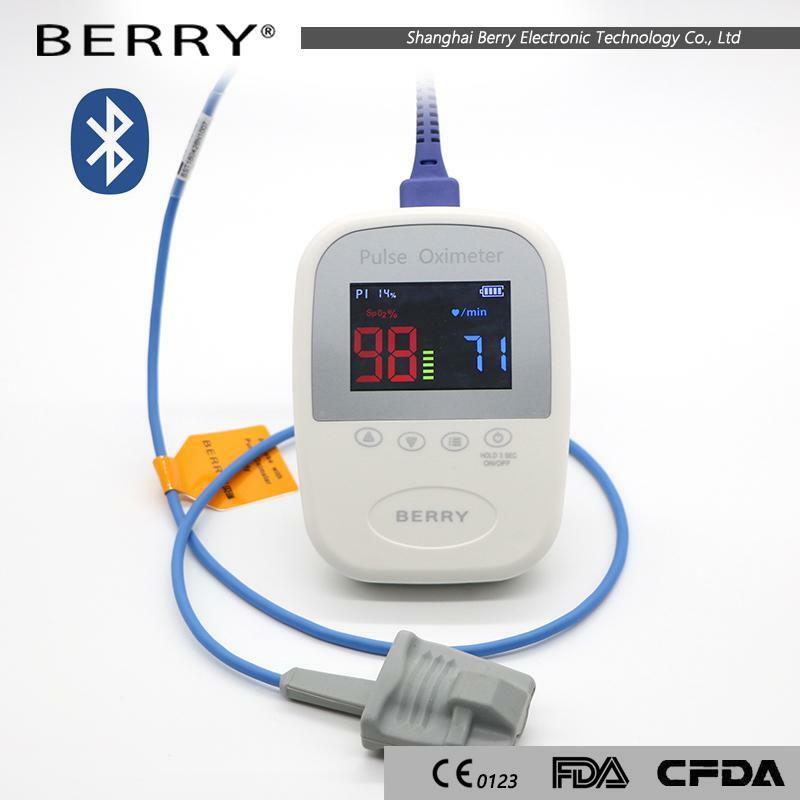 Also is the supplier of big hospitals in China,we main products are: ECG/EKG cable,OEM module,spo2 sensor, different types of pulse oximeter, infusion PCA pump, nasal cleaner, etc.